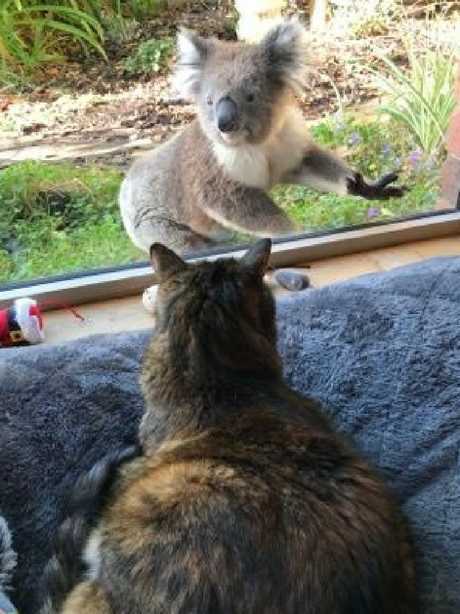 A CAT in Portland, Victoria has made an unlikely friend, with a curious koala stopping by for a weekend visit. 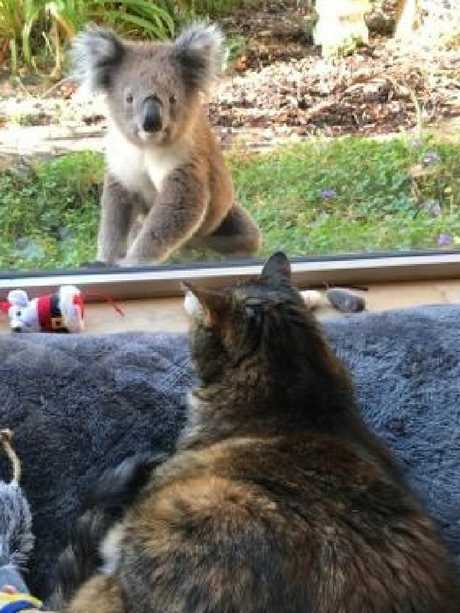 Resident Jo Isbel heard a tap on the window on Saturday and found a koala peering through the glass at her cat, Richo. "They were just looking at each other - it was quite cute," Isbel said. "It was like they were friends. The cat wasn't bothered … it normally reacts when it sees another cat. 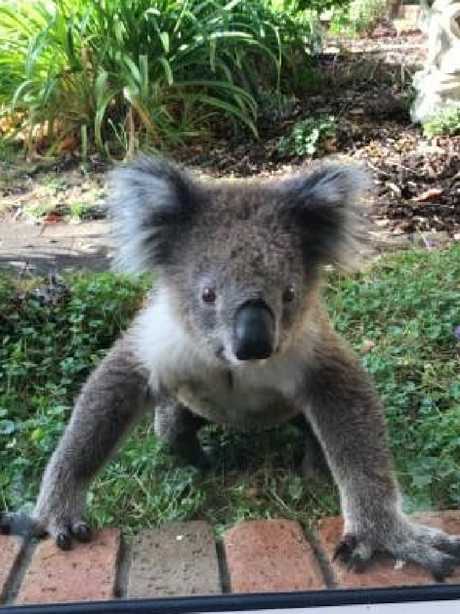 "The koala kept going away and then coming back for another look. After about five minutes it wandered off again." 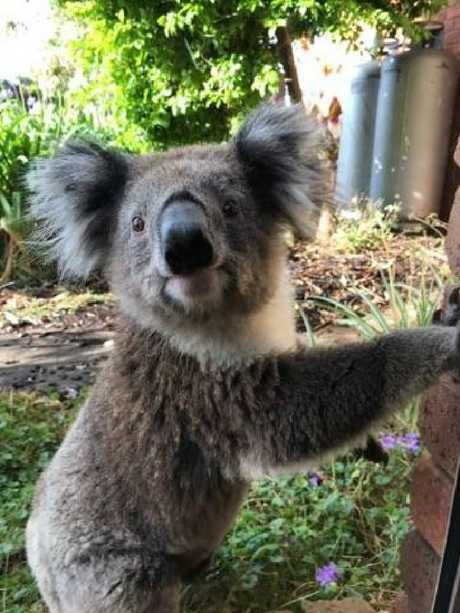 Koalas are often spotted in Portland - on the southwest coast of Victoria, 362km west of Melbourne - but they tend to stick to the gumtrees.